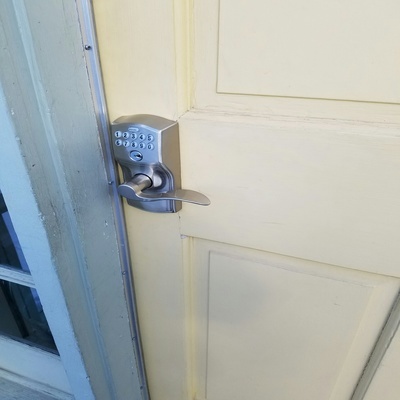 A keyless door lock system or a keyless entry system for your home is convenient and easy. With keyless entry you don't have to worry about losing your keys. 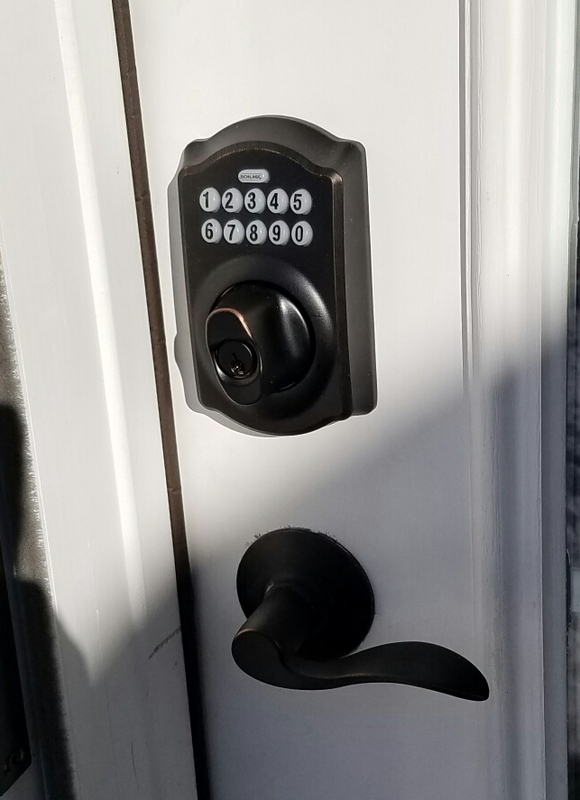 We are experts at setting up your home for keyless entry.